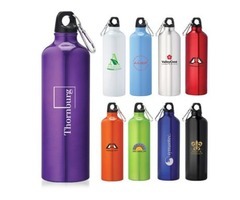 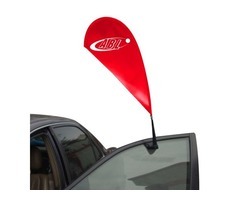 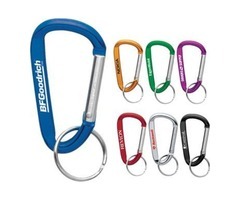 Custom car window flags are the best promotional tool to promote any sports team or any other business or services. 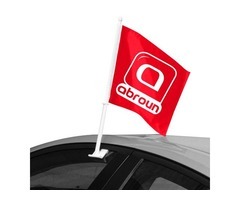 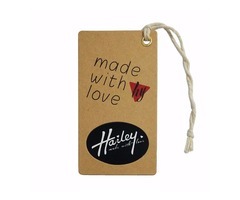 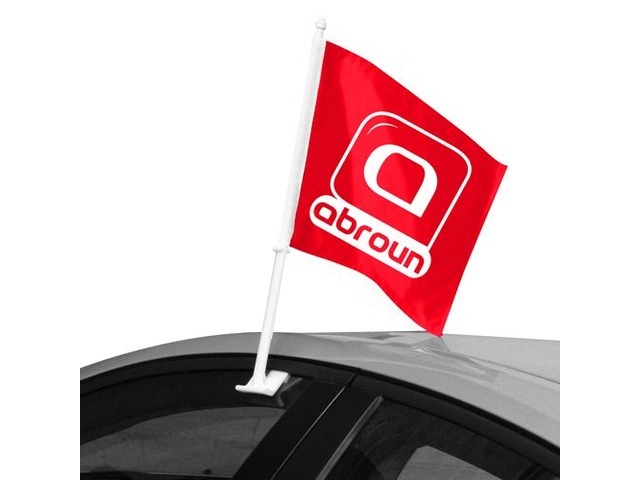 The flags attached to the cars spread your brand recognition and travels along the car wherever it travels. 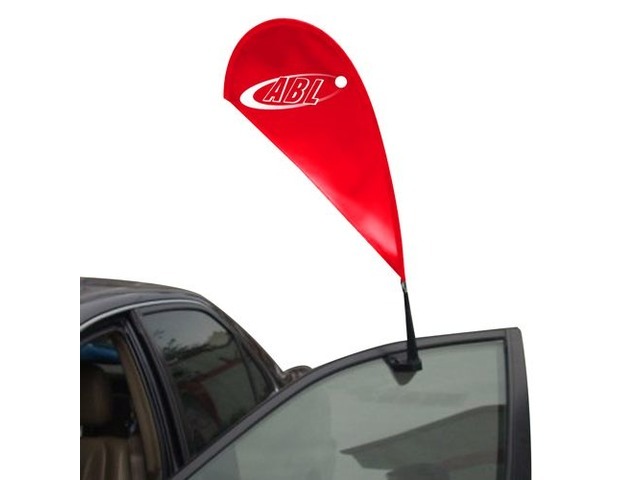 So, support your sports team by purchasing promotional car window flags at wholesale price from us and these are small sized flags which can be attached anywhere in the car to flaunt your brand name and make it fly high.